We are in St Joseph’s Church (El Saladillo), near Camposol and Mazarrón Country Club urbanizations (exit 17, RM 3 motorway). On the first Sunday of the month, the Mass is the Traditional Mass in Latin – the first Sunday of the month there is no Mass in English. 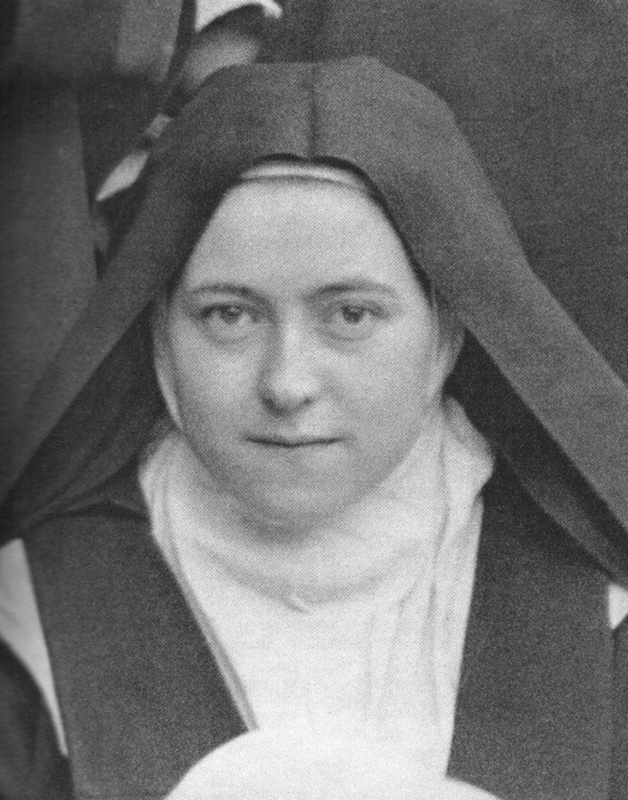 The Autobiography of Saint Thérèse of Lisieux, a Carmelite sister. “The Lord is my Shepherd and I shall want nothing. He has set me in a place of pasture. He has brought me up on the water of refreshment. He has converted my soul. He has led me on the paths of justice for His own Name’s sake. Yes, to me Our Lord has always been: “compassionate and merciful, long-suffering and plenteous in mercy.”(Psalms 103:8). The first extends from the dawn of reason to the death of my dearly loved Mother, until I was four years and eight months old. God, in His goodness, did me the favour of awakening my intelligence very early. Without doubt He wished to make me know and appreciate the Mother He had given me. Alas! His Divine Hand soon took her from me to crown her in Heaven. All my life it has pleased Him to surround me with affection. My first recollections are of loving smiles and tender caresses, but if He made others love me so much, He made me love them too, for I was of an affectionate nature. You can hardly imagine how much I loved my Father and Mother and being very demonstrative, I showed my love in a thousand little ways.